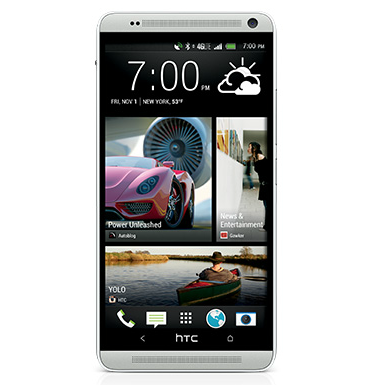 HTC has put a deal of effort into getting speedy updates out for the HTC One, and the Verizon version of the phone received the update at the beginning of February. Unfortunately, One Max owners have had longer to wait for the newer software, even though HTC has promised that it's on its way. Well, now we have a date. HTC's executive director of product management has now announced via Twitter that the Sense 5.5 and Android 4.4.2 update has received technical approval from Verizon. Look for the OTA to start rolling out on Monday, April 7th. These things often go out in stages, so even then you may still have a few more days to go. Still, the wait should soon be over.